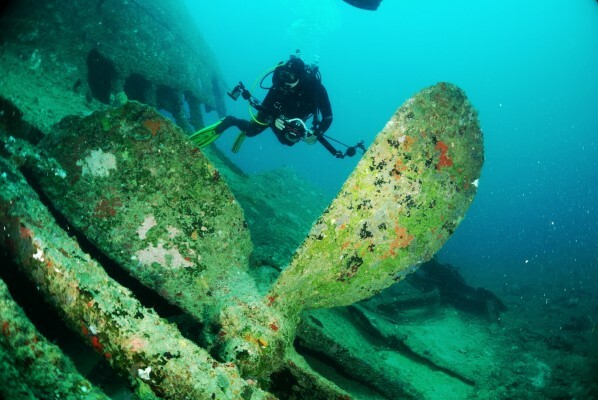 If you are visiting the Andamans on your yacht and keen to sample the best diving here, we are here to organize it for you! We have been diving all over these islands for the past few years, including the most remote islands & rarely dived sites. From crafting a customized dive plan to arranging expert local dive guides for your journey, we will help you find the sublime magic of the Andamans..
One of our client says, "I wanted to thank you all for making this trip a memorable one. We are very happy with the diving experiences, and the sceneries of the places we went to will stay a long time in our memories. I want to give a special thank you to for the excellent guide who is also a pleasant person to have on board . Thank you also to him for taking such a good care of Ploy who is now a more experienced diver and for the amazing pictures he did of the boat. 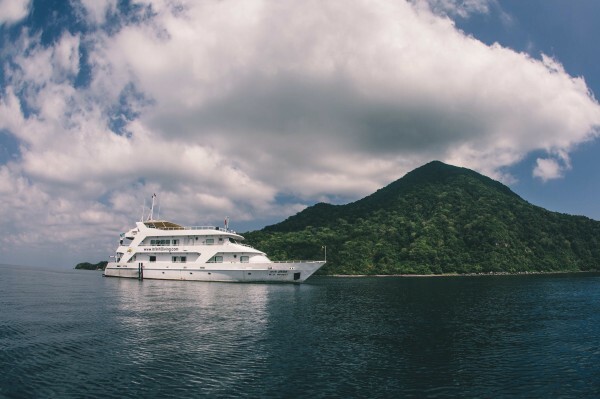 We will undoubtedly come again next year"
We also partnered with the National Geographic Expedition vessel MV Orion during their visit to the Andaman Islands. We designed an ideal dive plan for them and also sent dive guides from our team on their vessel. Scientific partnerships: We go to interesting places that hardly anyone else goes to; opening up some interesting scientific opportunities. We partner with scientific programs such as SI’s global volcanism (http://volcano.si.edu/volcano.cfm?vn=260010) and conservation groups such as ANET (Andaman & Nicobar Environmental Team) and Reefwatch Marine Conservation. 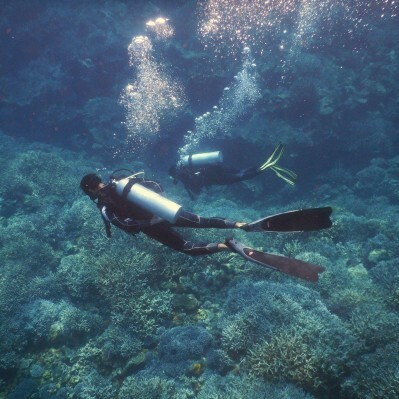 In our scientific partnerships, we participate in sample collections, reef monitoring, fundraising and educating.